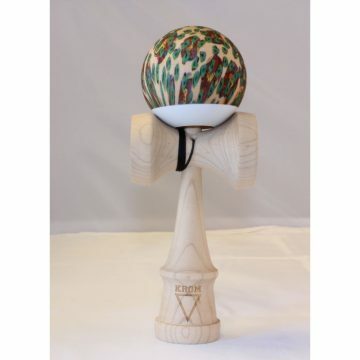 Kendama skills feeling a little under the weather? 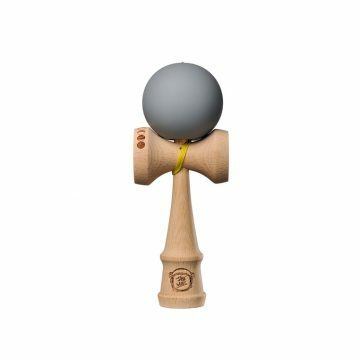 Try The Pill from our friends at Terra Kendama. 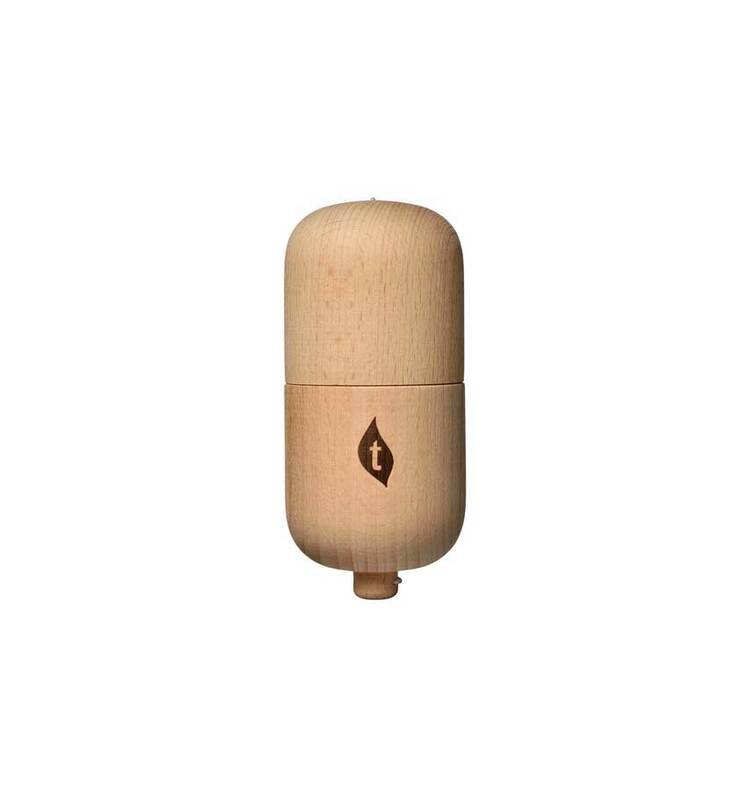 The Pill is a toy they invented that has been steadily growing in popularity. Since first inventing the toy, they have worked hard to hone the design for maximum playability. 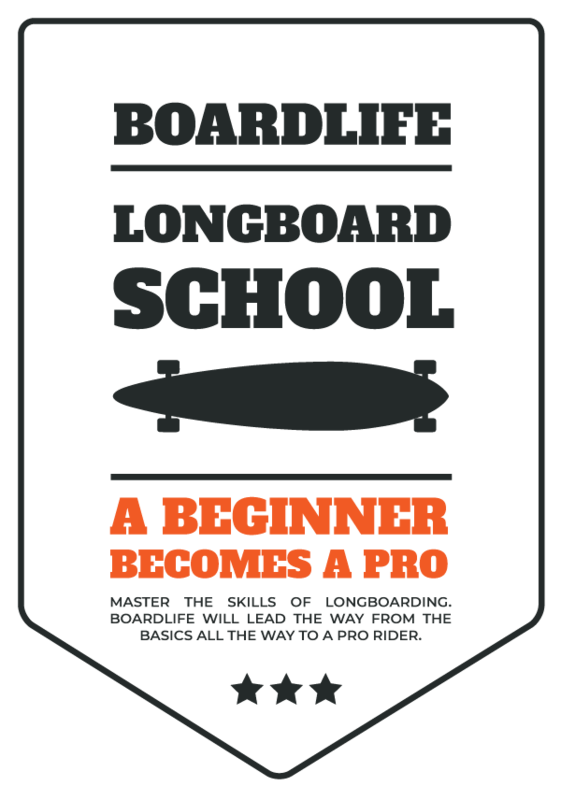 If you enjoy satisfying spikes, endless spacewalk lines, tricky balances and creative tricks, then perhaps the pill is just what you’ve been craving. 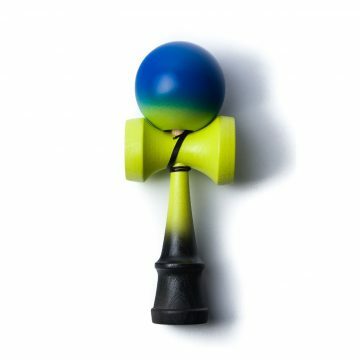 Great as a stepping stone into Kendama for newer players. 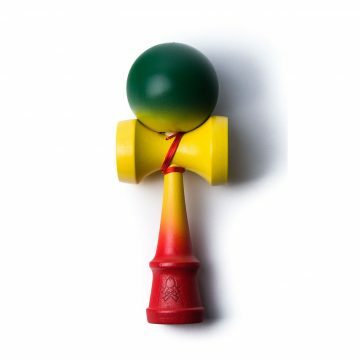 For the seasoned Kendama pro, we challenge you to translate the skills and tricks you have mastered to The Pill.